A new weekend, another new weapon. 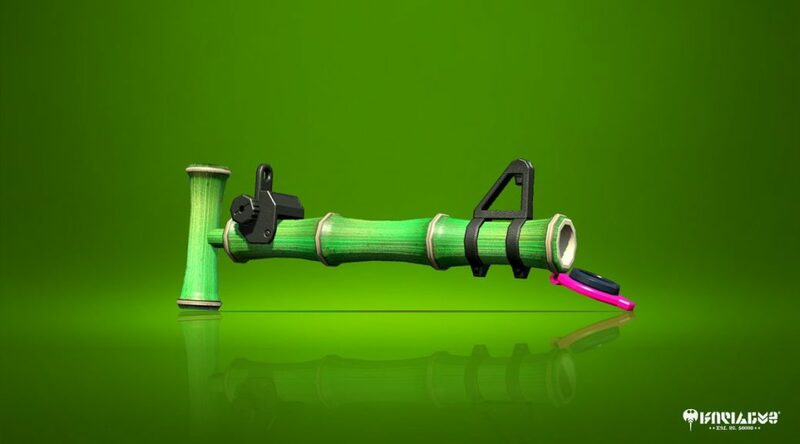 Nintendo has revealed that the Bamboozler 14 Mk, a long range weapon, will be arriving in Splatoon 2 tomorrow morning. It really looks like a bamboo! Check out more screenshots below.